It has been SO long since I've participated in Five Question Friday, but since I'm hoping to be posting more regularly, I figured this is a good way to keep me going! 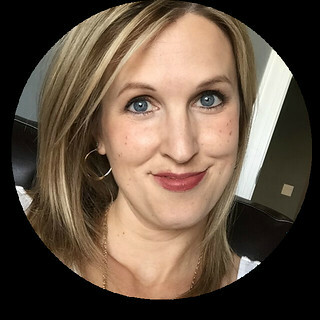 As you likely know, FQF is usually hosted by Mama M, but since she's enjoying some time away right now, you can hop over to Kate's blog and join the party there! 1. 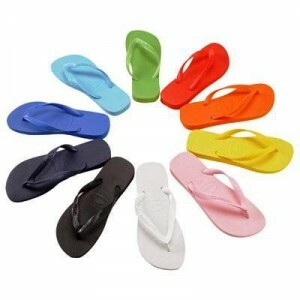 What do you call them- flip flops, sandals, thongs, or slippers? I love Flip Flops! No question about it. In fact, it drives me crazy when people (especially my mom, bless her heart!) refers to them as thongs. In my mind, thongs are underwear, not something you wear on your feet! Sandals are usually bigger, often involving straps that go around your feet or ankles. Slippers are soft and fuzzy and are worn around the house. 2. Are you a "my kids can do no wrong" kind of mom or a "Johnny punched you? Well what did you do to him first?!" kind of mom? Nope, I never consider them innocent until proven guilty. Well, almost never! 3. Would you confront a good friend that looked/looks down on your husband/significant other? Noises. Random white noise drives me crazy. On top of that list is the sound of people eating. Chewing. Smacking their lips. Swallowing. Eww. I can't handle it. Top that off with the fact that any noise starts to annoy me after awhile (including music!) and you find a woman (me) who is working very hard to allow God to increase her patience!! In a home with five kids, noise is inevitable! 5. What's your favorite take out meal?